On Oct. 29, a Bitcoin Cash proponent used the Cointext wallet to purchase a croissant by text message at La Maison Navarre, a bakery in Portsmouth, New Hampshire. The shop uses the free Anypay point-of-sale application, which connects to the Cointext system to allow people to make purchases by SMS. Anypay.global offers a free cryptocurrency payment processing system. Cryptocurrency enthusiasts can now purchase items from brick-and-mortar shops using the Cointext wallet with bitcoin cash (BCH) and SMS technology. 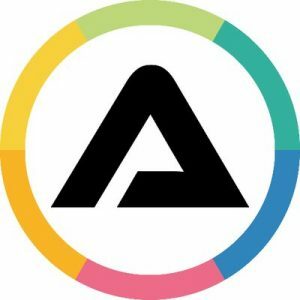 The Anypay.global payment processor, a free point-of-sale application for retail merchants, has integrated Cointext payments within its invoice platform. If a user chooses to pay for a product with bitcoin cash, they will be introduced to Anypay’s invoice system, which displays a written BCH address, a QR code, and the ability to pay by text using an SMS-based code. The Cointext wallet is a light client for mobile phones that allows users to send BCH over standard text messaging services without an internet connection. The Cointext wallet allows users to pay for items with bitcoin cash, simply by sending a text message. At the La Maison Navarre bakery, an individual recorded a video showing how simple it is to purchase items using a text message coupled with a BCH transaction. The customer texted “BUY” and a randomized number and quickly purchased a croissant in the 45-second clip. After watching what may have been the first SMS brick-and-mortar purchase using bitcoin cash and SMS technology, news.Bitcoin.com decided to test the Anypay point-of-sale (PoS) system. You can register for the free service with only an email address and a password to create an Anypay PoS account. After the account is created, you need to “add an address.” You can choose from cryptocurrencies such as bitcoin cash, dash, litecoin, dogecoin, bitcoin core, zcash (non-shielded address), and a coin called horizon. I used an address from my Bitcoin.com Wallet and anchored a public address to the Anypay PoS system. 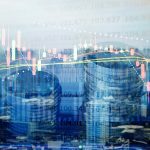 Anypay’s software uses the BCH Cashaddr address format and a watch-only method to log invoices and charts for incoming and outgoing transactions. Anypay’s free PoS payment system for merchants supports seven different cryptocurrencies. 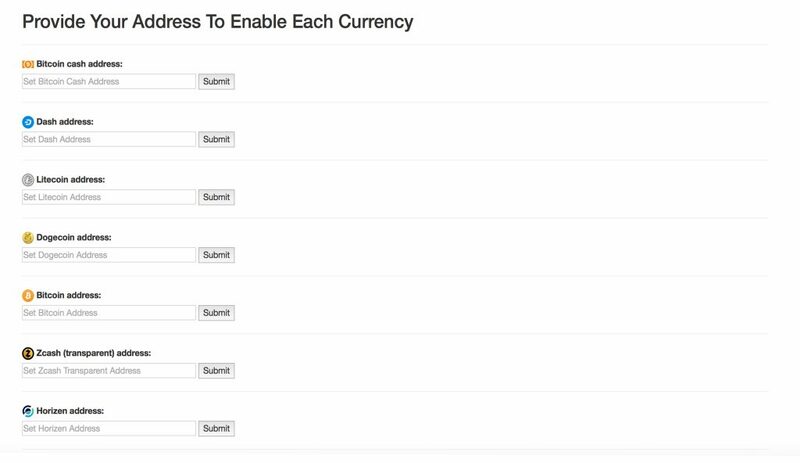 After adding a valid BCH address, the software allows you to create an invoice. I set the test invoice to $0.25 cents worth of BCH in the app’s administrator panel. After that, an invoice was created with the address and a scannable QR code. 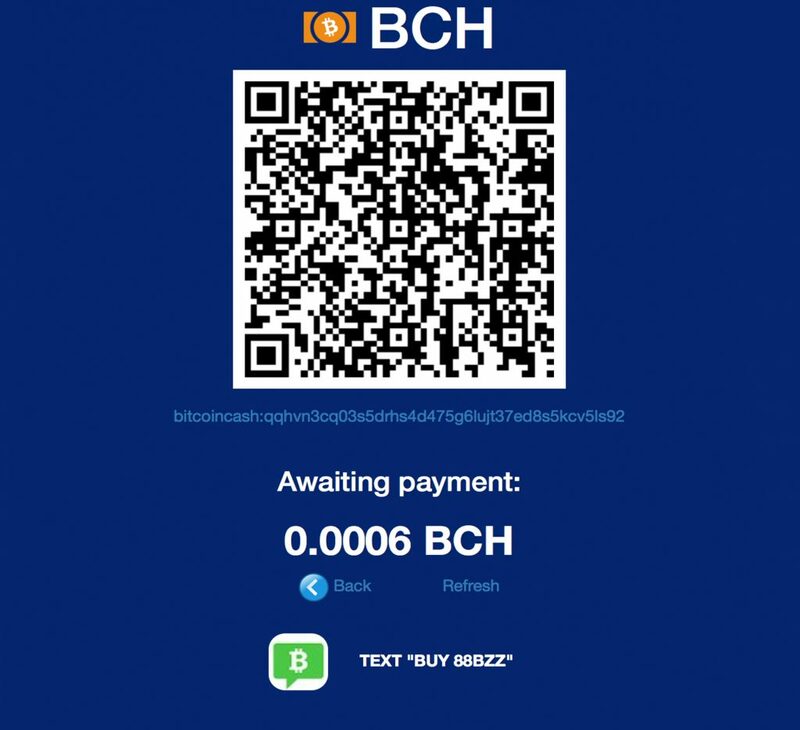 After creating a BCH invoice, the app provides a Cointext code with an address and QR. Sure enough, a little green box that allows Cointext payments popped up that read: “TEXT ‘BUY 88BZZ.’” After using the text code, the invoice was paid pretty much as quickly as it would have been using the other payment options provided by the Anypay invoice. 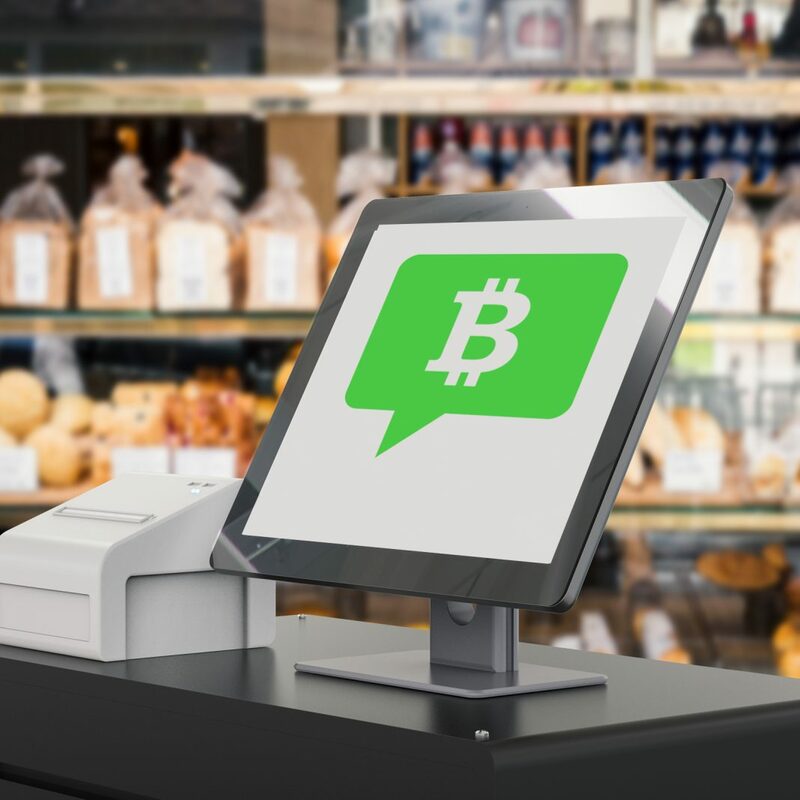 After the video from the bakery was published online, individuals across social media and BCH-oriented forums said they were excited to hear about being able to buy items with SMS technology and BCH. 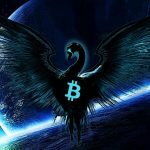 The Anypay system is similar to bitcoin cash PoS solutions such as Mini-POS, Akari Pay, Cheddr.cash, and others released this year. But the Cointext SMS integration adds another element that the other bitcoin cash PoS providers do not offer. What do you think about the Anypay.global PoS system and the ability to purchase goods using bitcoin cash and SMS technology? Let us know what you think about this subject in the comments section below. Images via Shutterstock, Cointext, Anypay, and Pixabay.